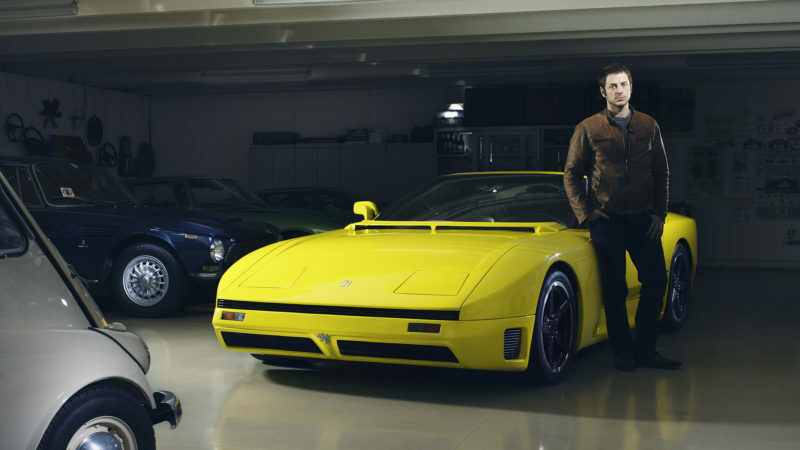 A brief history of the Iso Grifo, narrated by Adam Bolcs, a Hungarian Director of a Communication Agency, and Federico Bonomelli, an Italian entrepreneur. The Iso Grifo is their personal favorite. 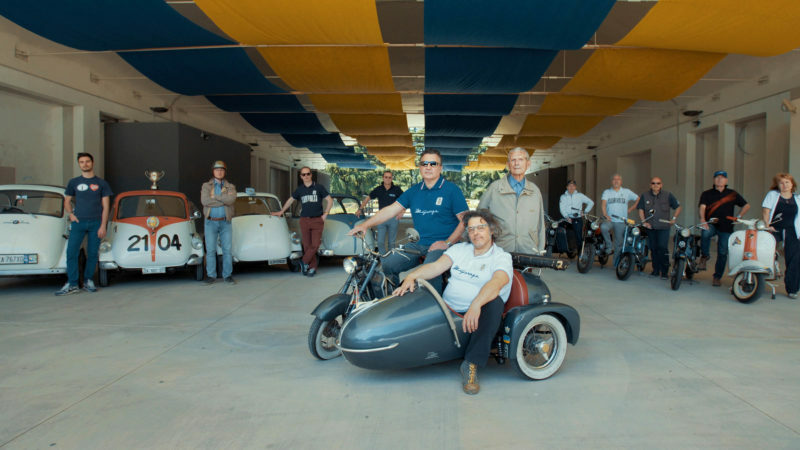 In the 1950s Iso Rivolta, with its Isomoto and Isoscooter, became the third Italian motorcycles manufacturer, following Piaggio with its Vespa and Innocenti with Lambretta. Other models were the Iso GT, the Iso Sport and the Iso 200, defined as one of the most beautiful bikes of that time. But Iso Rivolta would soon focus on luxury sports cars. In ’62, the production of motorbike ended. 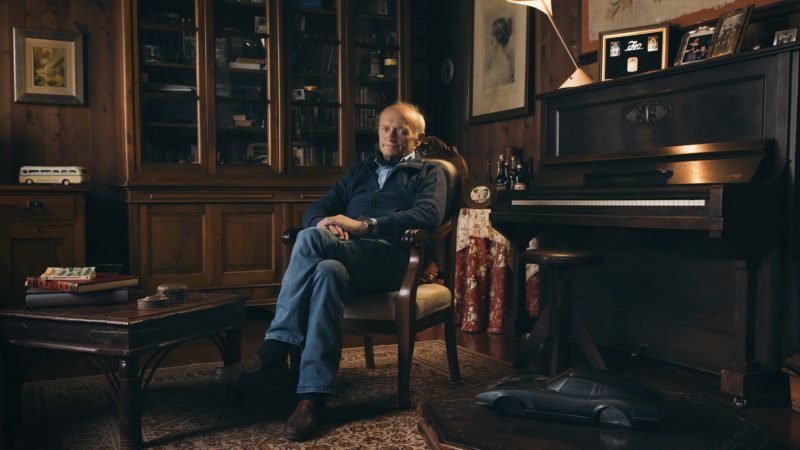 The second episode of “The Iso Rivolta Chronicles” tells the story of the origin and ending of the Iso motorcycles, through the narration of the Iso Millennium committee members. The GT300 is one of the great Italian Gran Turismo cars of the 60s. 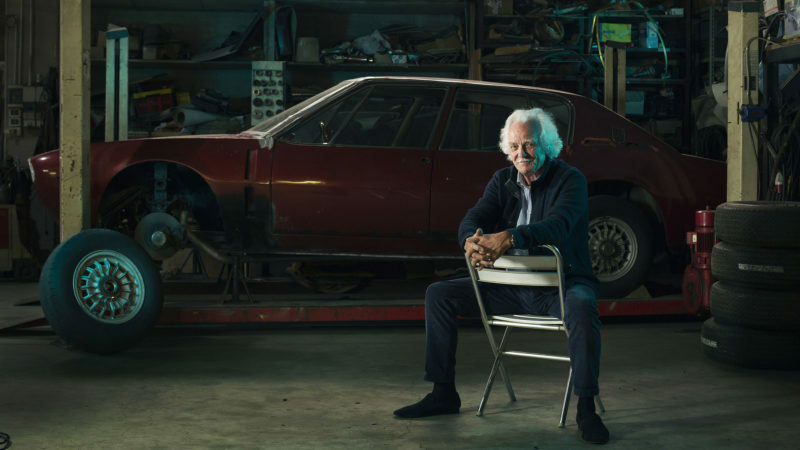 When Roberto Negri bought it, Iso had already closed and the car couldn’t even receive proper service, so it wasn’t worth much, but not to Roberto, who took it upon himself to keep Iso’s heritage alive. 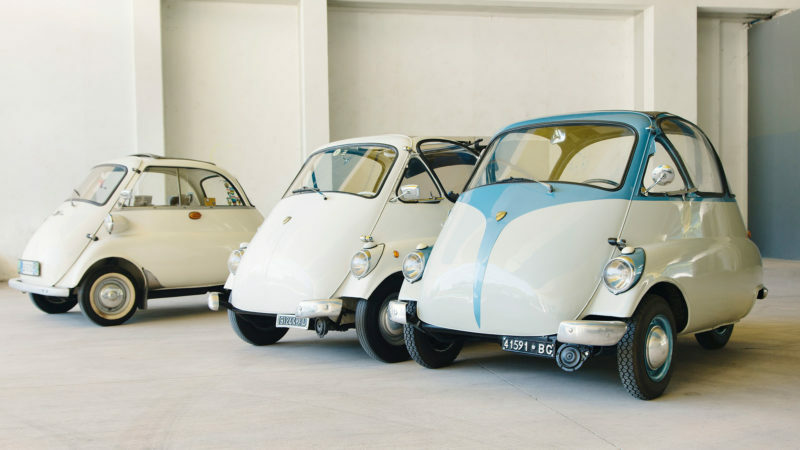 There is an alternate world where Italy is famous for the Isetta and we don’t have BMW. The A3C is the mother of the Bizzarrini 5300 GT Strada. Created to compete in races, the project was soon abandoned by Iso Rivolta to concentrate on luxury vehicles for the road. 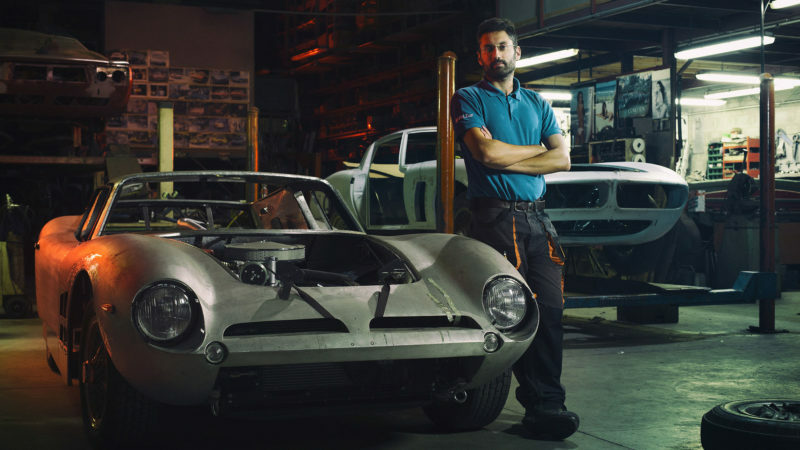 Bizzarrini, instead, decide to start his own firm and keep producing the car, changing its name to the one we know today. 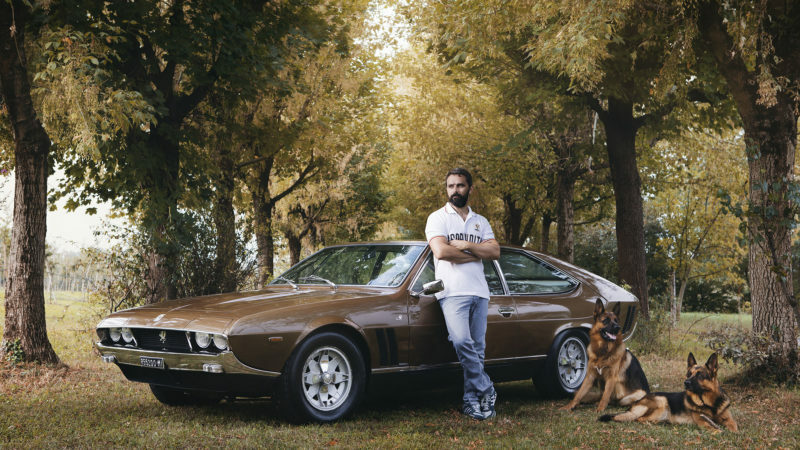 Although only 2 original vehicles still exist, Iso Restoration was granted a license to produce 10 more A3Cs with the spare parts that were left in Iso Rivolta’s warehouse. Big, sporty and luxurious, the Fidia was the answer to the Maserati Quattroporte. Only 192 vehicles were produced, making it the rarest Iso Rivolta. 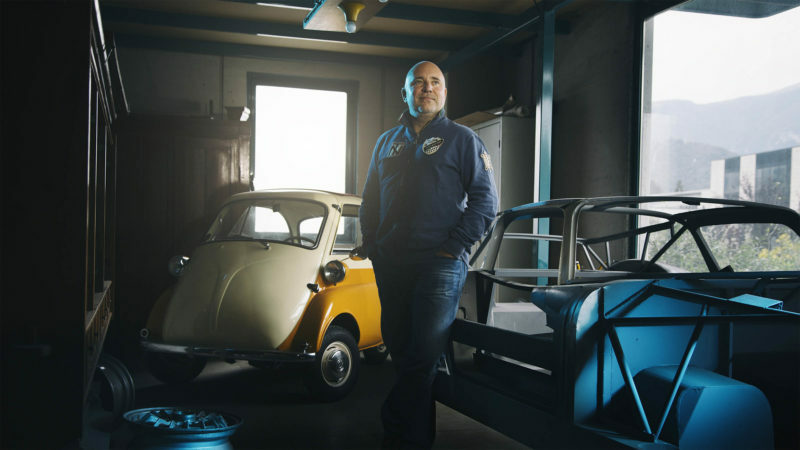 Axel Gottschalk shares his love for this peculiar sport sedan. The Lele is the last GT produced by Iso Rivolta. With a brand new style, looking at the 70s, and a new powerful Cleveland engine, the car was to substitute the classic GT300. However, the oil crisis and the political turbulence forced the brand to close in 1974, with only 285 Lele produced. In the late 80s, Piero Rivolta thought the time was right to introduce the brand back into the market with a new GT. Designed by Gandini and engineered by Dallara, the prototype was presented to the press in 1991 and it was meant to be produced in a limited series starting from 1994. Unfortunately, the enterprise stopped and the car hasn’t seen the light until 2010, when Mako Shark decided to produce it. 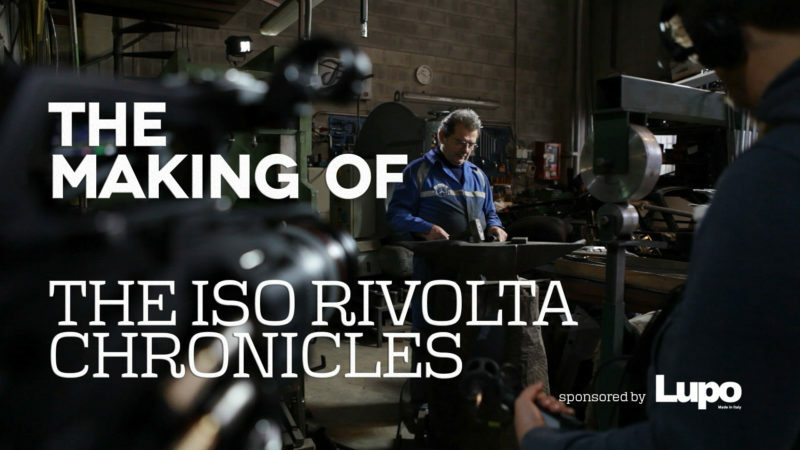 Making of “The Iso Rivolta Chronicles”. Sponsored by LUPO LED Lighting.